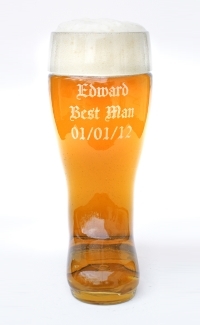 1 Liter Glass Beer Boot | Buy custom engraved personalized 1 liter boots - no minimum! Are you sick and tired of drinking beer out of little cans or regular bottles? Want to make your drinking experience more special? 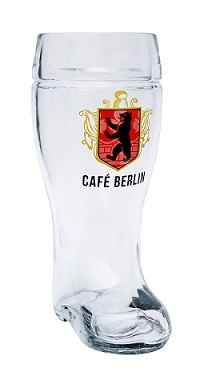 We’ve got just the answer for you: a monster 1-liter glass beer boot from Germansteins.com. Imagine your friends’ faces when you show up to the next get together toting one of these bad boys. Everyone will want to try! Our 1 liter (35 oz) authentic German beer boots are heavy duty glassware, weighing in at a robust 3 pounds at just shy of 10 inches tall. When you drink from a 1 liter glass beer boot, onlookers know you aren’t messing around. You have to know what you’re doing. If you try to drink from it with the toe pointing up, prepare to get soaked with beer. The beer will come out way too fast and spill all over you. Tip the toe to the side as you’re drinking so it comes out slowly enough for you to drink. Whether they intend to use it simply as a display piece or as a “challenge” item for the party, your friends and family will love a glass beer boot as a gift. As soon as they see the huge thing peek out from beneath the wrapping paper, they will grin from ear to ear with a swell of German pride. 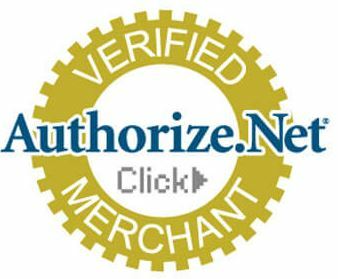 Want to make their authentic glass German beer boot truly special? Have us custom engrave text, an image or logo on a beer boot to personalize it for your loved one. Send us your desired image to laser engrave on the mug and we’ll make it work. Give your German friends a personalized tool for drinking unlike any they have had before! 1L beer boot just not doing it for you? Step up to the next level with a gargantuan 2L glass beer boot or try a smaller 1/2 liter beer boot! I bought these 1 liter boots with my groomsmen's names on it. I used the german font and it looks legit! the glass quality is amazing and solid. perfect size and it was packaged very well. I recommend it to anyone. This is one solid piece of glass and the engraving looks spectacular-thanks! Got this for my groomsmen and they all loved it. I bought this for my husband and his brother. They both started brewing their own beer and they both love the movie Beer Fest and they always talk about DAS BOOT! I had it engraved and the work and quality of the boot was outstanding. I am going to buy two more for my husbands dad and other brother. Thanks so much! The glass feels very thick and high quality. It also engraves very well.